charcoal on paper, 23 7/8 x 18 in. bottom: Interior IV, 1963-64, oil and magna on canvas, 56 x 68 in. As he continued work with Tamarind Institute, he developed a series of prints that included the appearance of color for the first time. Brice used only black ink in all his preceding prints. Funny Girl, a musical based on the life of Fanny and Nicky, opened on Broadway. Both the musical and 1968 film starring Barbra Streisand were produced by Ray Stark; neither mention Fanny having children in order to keep the story simple. Funny Girl brought renewed fame and a new generation of fans to Fanny. 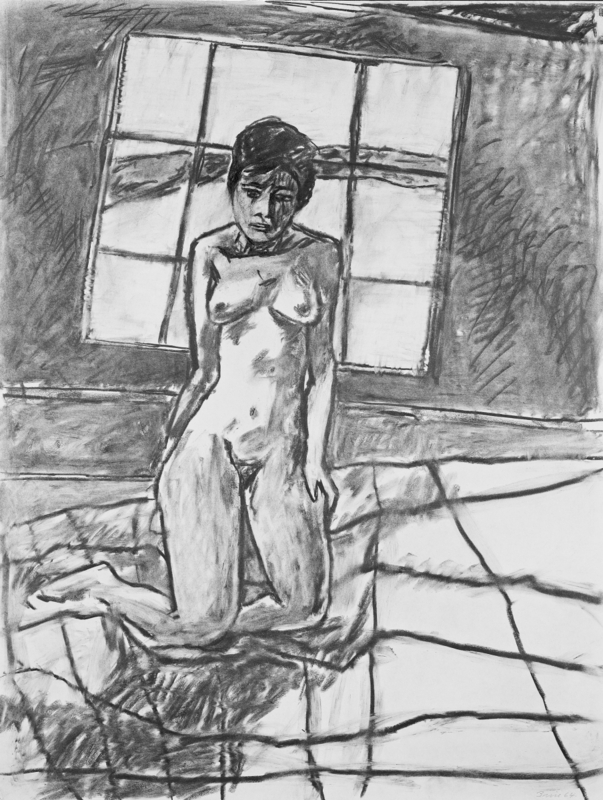 Good friend and fellow artist Richard Diebenkorn joined the faculty at UCLA, and taught there until 1973. 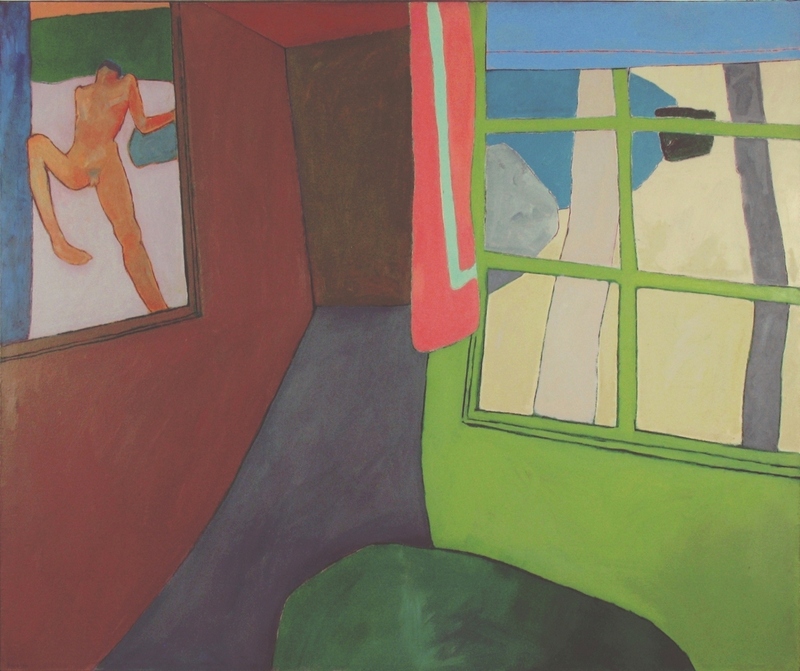 The two men and their wives were extremely close until Diebenkorn’s death in 1993. Brice was again invited by Tamarind Institute for a third lithography session.